K'uychi Rumi Bungalows, Overview. 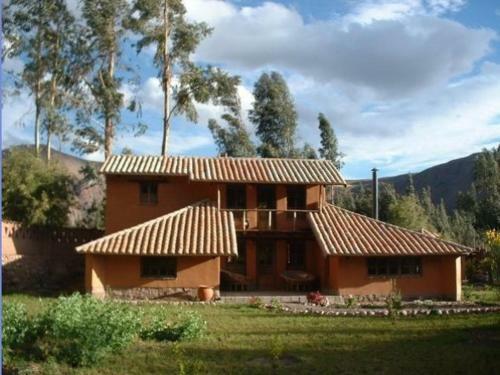 Find the lowest rate for the K'uychi Rumi Bungalows in Urubamba, Peru at KAYAK. BOOK ONLINE: K´uychi Rumi Bungalows CHECK AVAILABILITY, hotels in Cusco, photos, K´uychi Rumi Bungalows reviews and Cusco map Wed Oct 5 19:49:21 20111.